Researcher at CONICET-INAPL (National Council of Scientific and Technological Research) and Universidad de Buenos Aires, Argentina. Associate Professor on Cultural Heritage at Universidad Nacional de la Patagonia Austral. Maria Ximena Senatore is a National Researcher at CONICET (National Council of Scientific andTechnological Research), Argentina. Professor on Historical Archaeology and Heritage at the University of Buenos Aires and at the National University of Patagonia Austral. She has a degree in Archaeology (University of Buenos Aires, 1995) and PhD in History (2003, University of Valladolid, Spain). 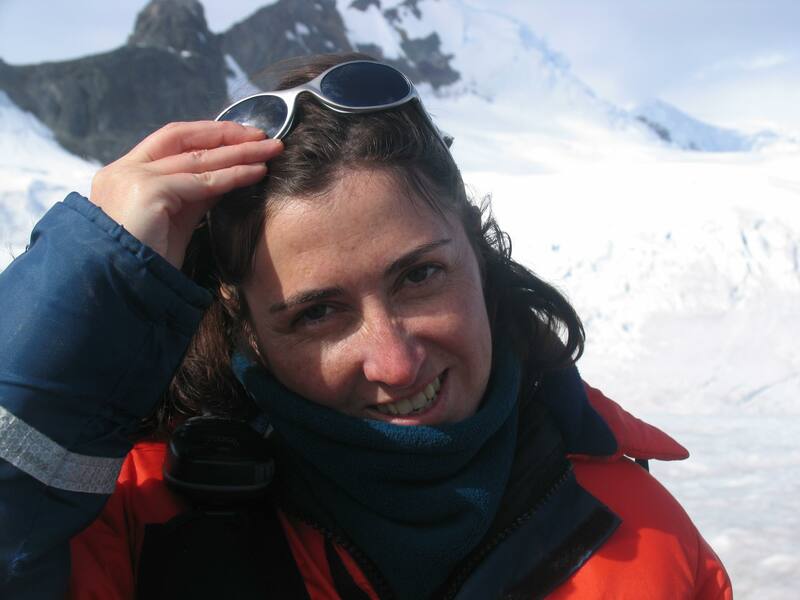 Maria Ximena has been running research projects on the Archaeology of Capitalism Expansion to Antarctica in the 19th century, Materialities of Antarctic History, and Master Narratives, Heritage Conservation and Tourism in Antarctica. Project leadership in research projects on archaeology, history, heritage and tourism in Patagonia and Antarctica since 1996. Leader of field research in historical archaeology on the South Shetland Islands, Antarctica (1995 to 2000) and in South Patagonia (1998-2017). She lectured on the History of Antarctica on tourist cruises to Antarctica from 2004 to 2007. Antarctic History, Archaeology, Material Culture Studies, History of Whaling, Polar Heritage, Museum Studies, Antarctic Tourism.